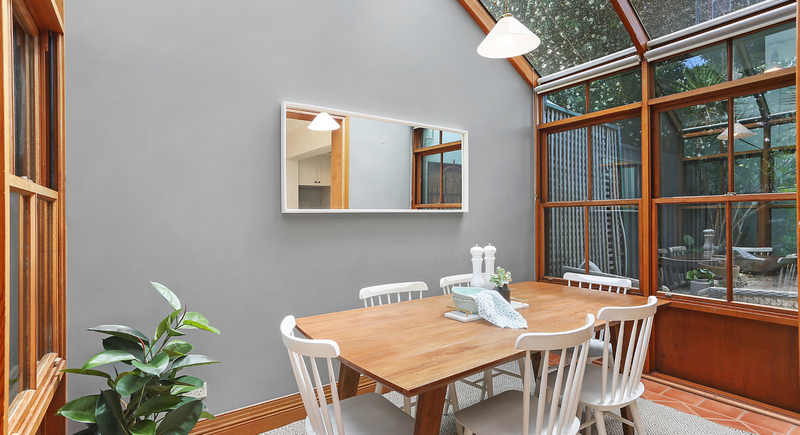 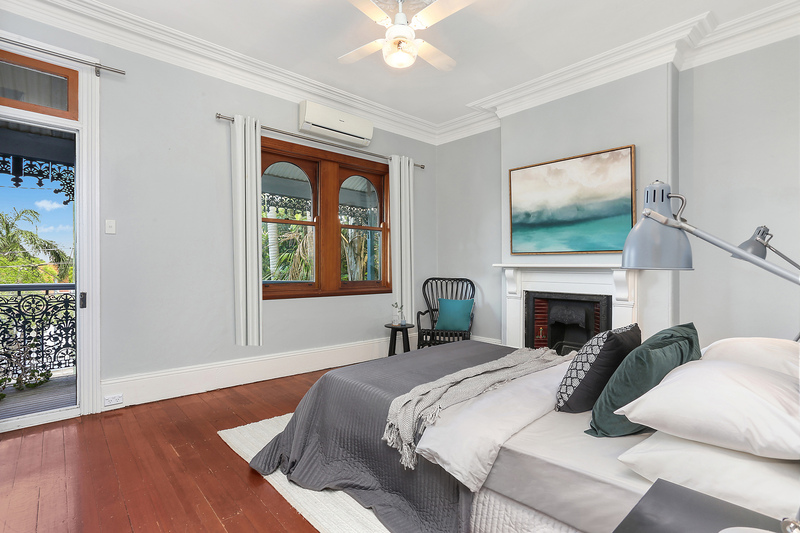 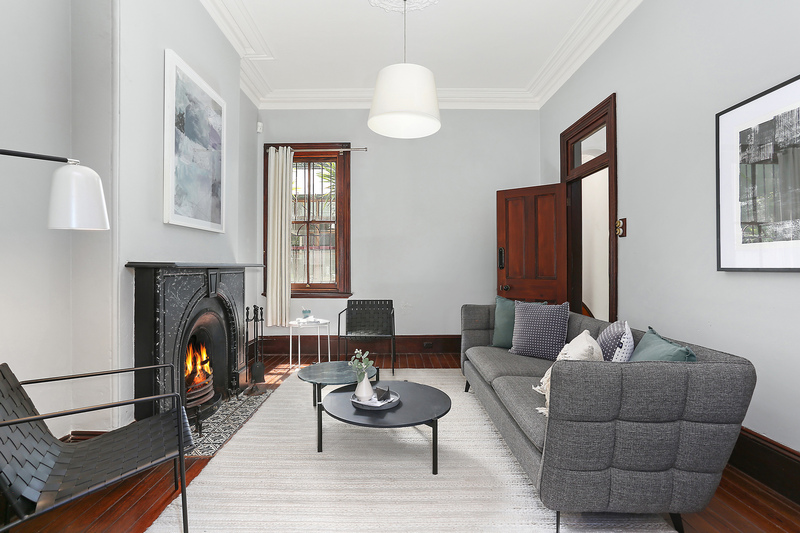 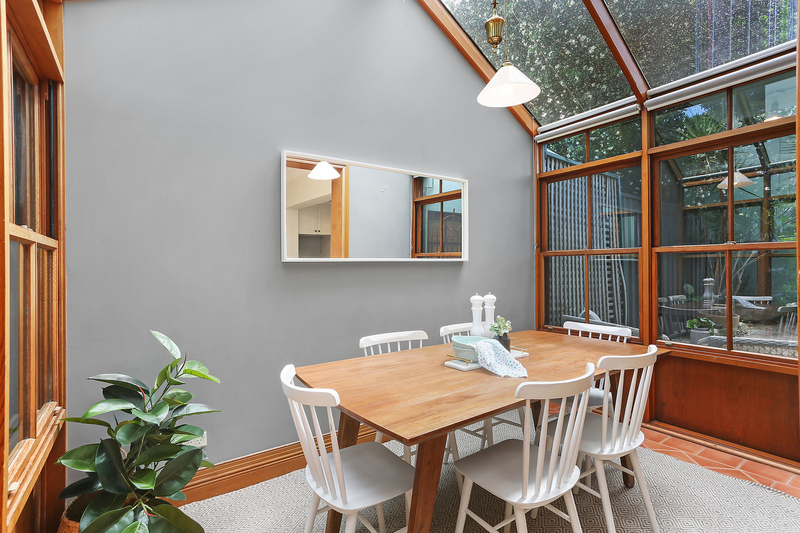 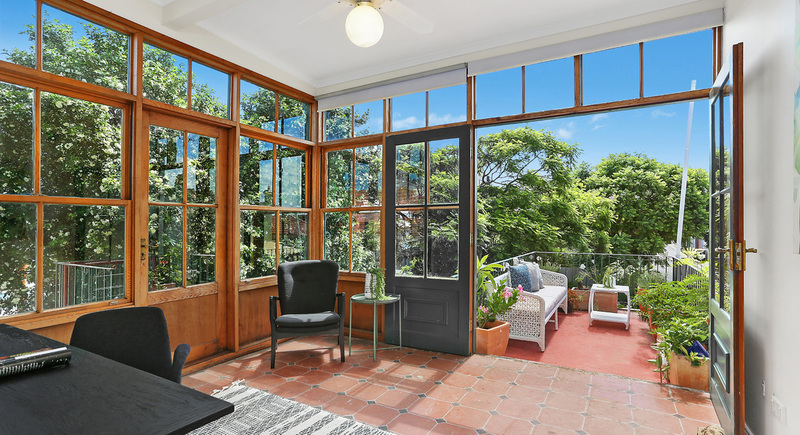 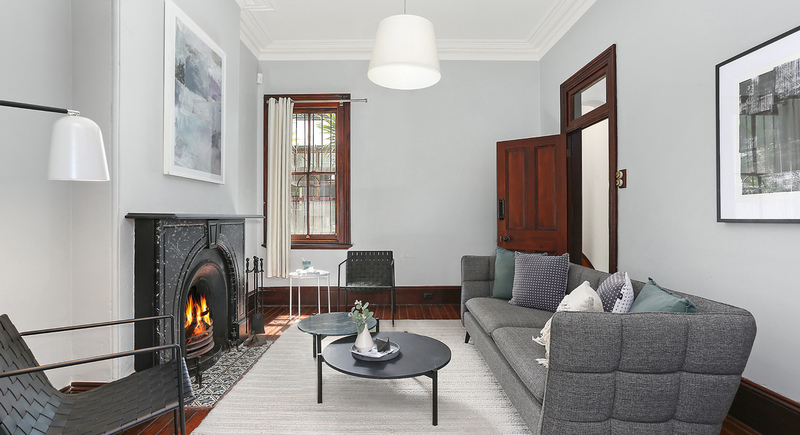 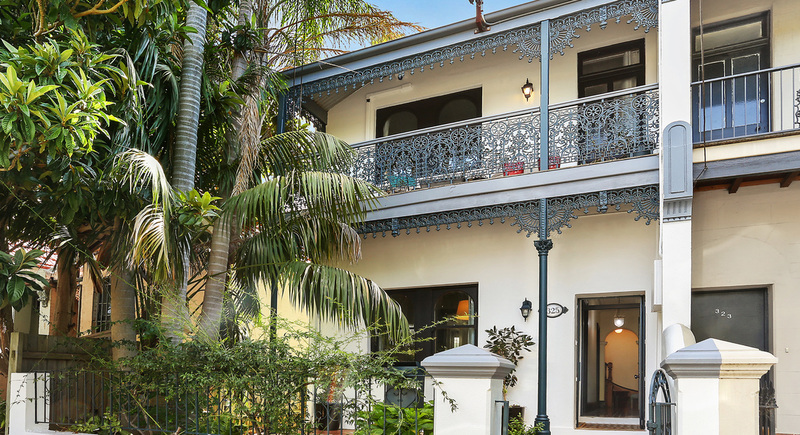 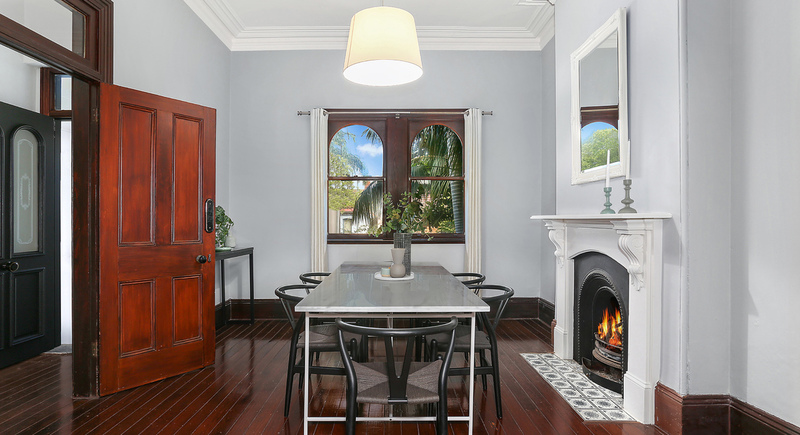 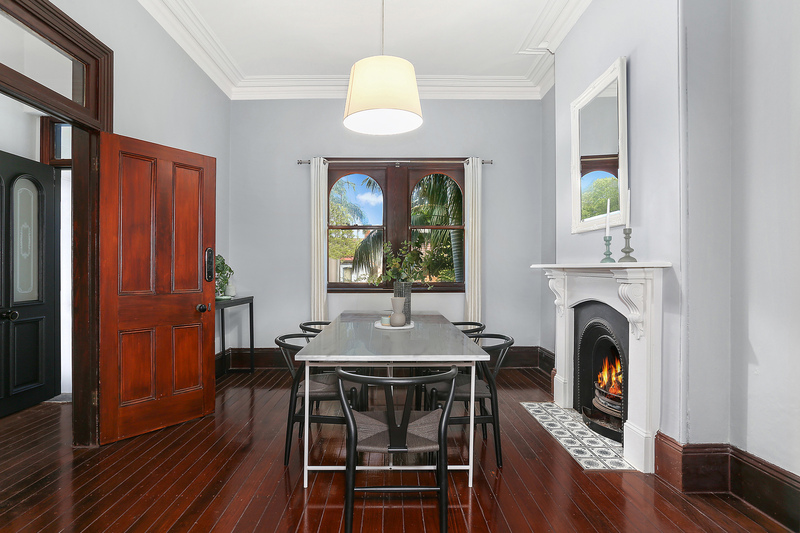 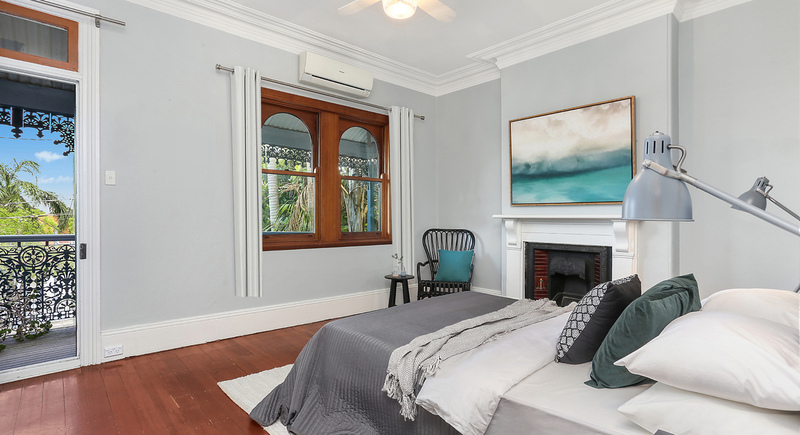 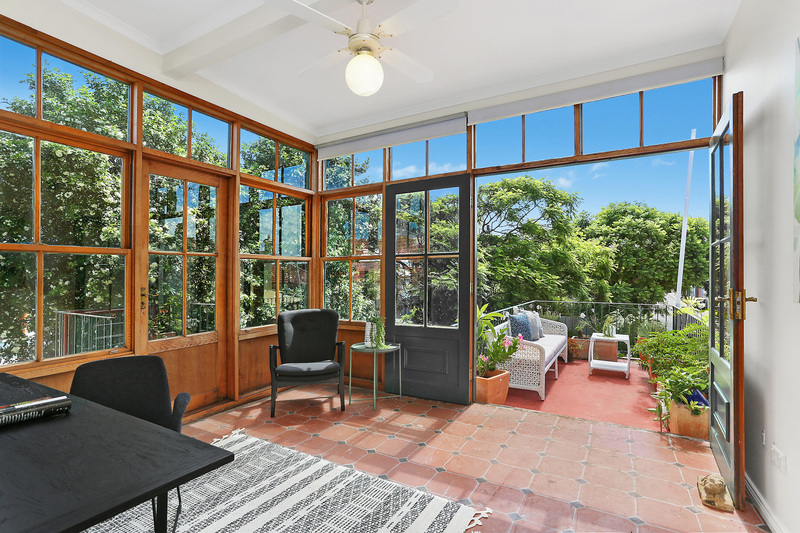 Enjoying a prominent location in the centre of Marrickville, this roomy, semi-detached Victorian residence boasts period character with an intelligent modern update. 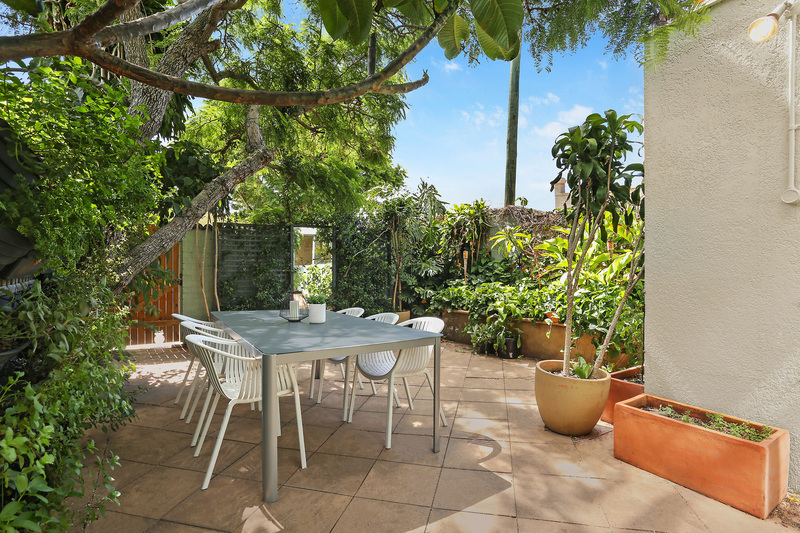 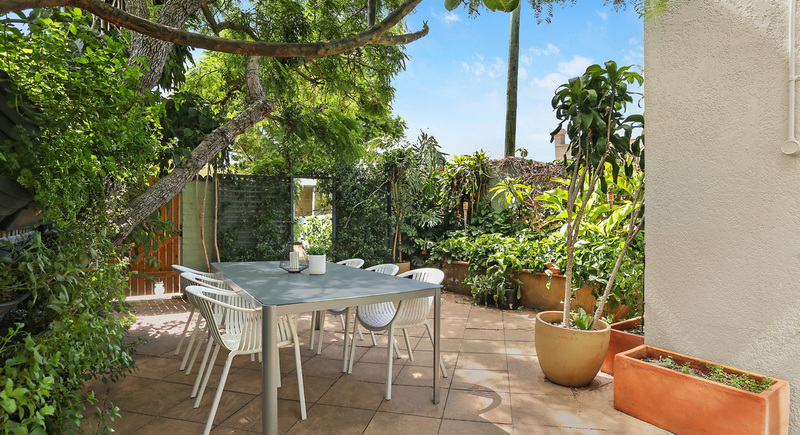 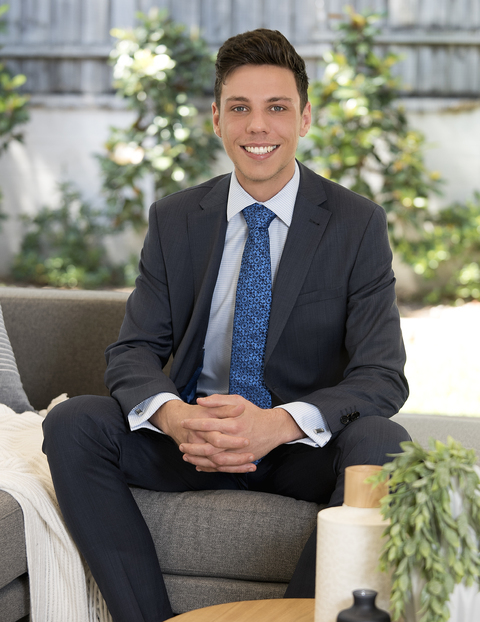 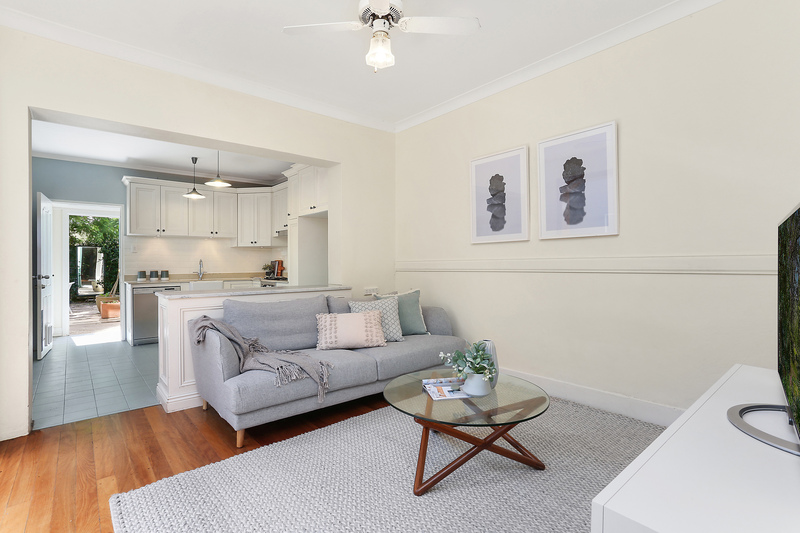 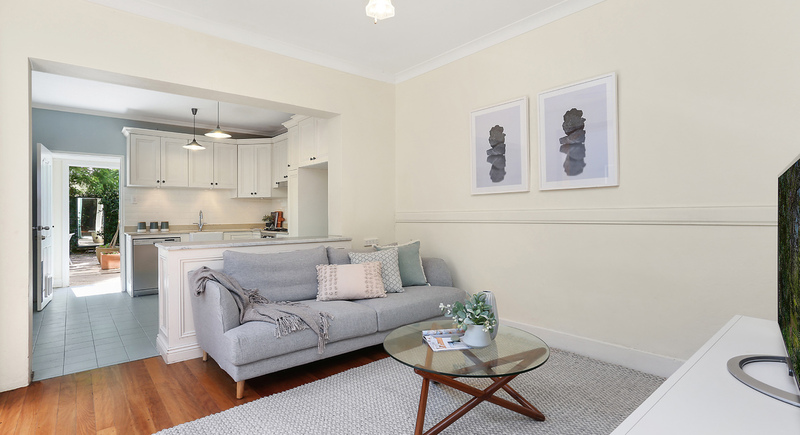 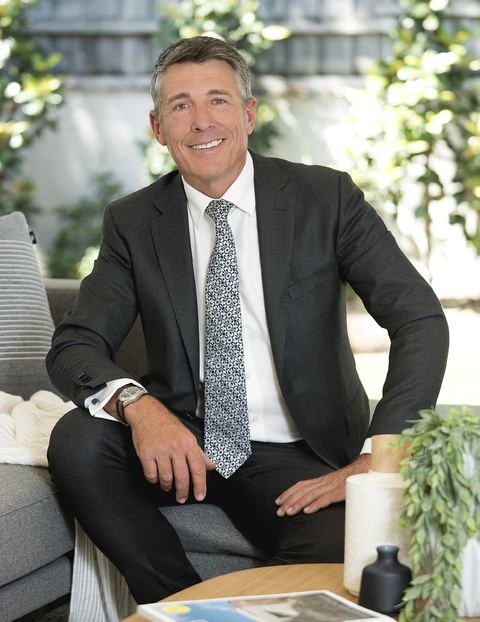 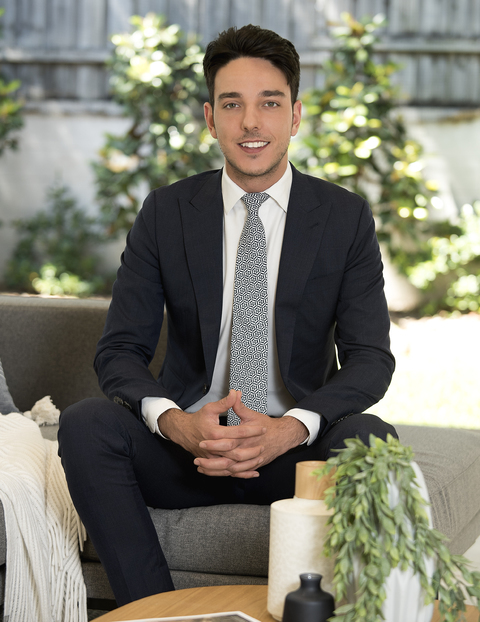 Enhanced for a contemporary lifestyle, it's a short stroll to Marrickville's' shopping and cafe precinct and a selection of city-bound transport options including Sydenham train station. 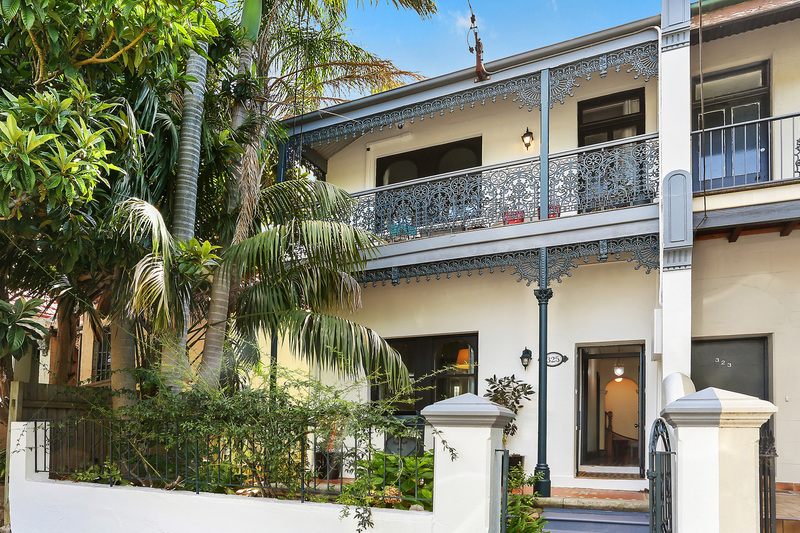 • Stroll to numerous city-bound transport options.